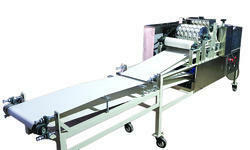 We design, fabricate and offer an extensive array of processing machines. That is made using high quality raw materials and precision made parts. 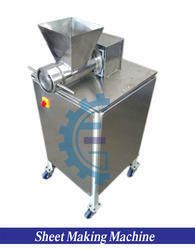 Widely applicable in the food industry, Nimki Making Machines are known for their efficiency and cost effective rates. 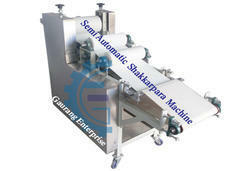 Nimki Making Machine are available have sturdy and compact design. With the extended support of our skilled professionals. 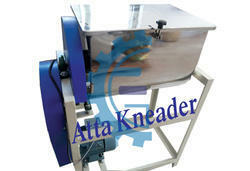 we are engaged in presenting a wide range of Poori Making Machine. 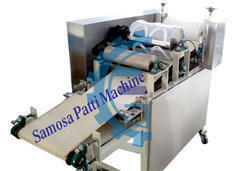 Offered Poori Making Machine is widely used in hotels, restaurant, hospitals and many other places. 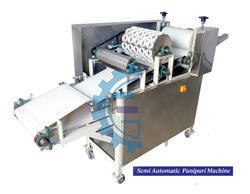 Offered range of this Poori Making Machine is widely used in market for its availability in affordable price range. 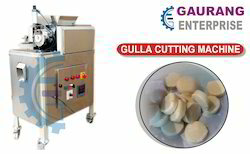 Gaurang Enterprise established in year 2005, we have been successful in being counted amongst one of the established manufacturers and suppliers of an unsurpassed range of Flour Mills. 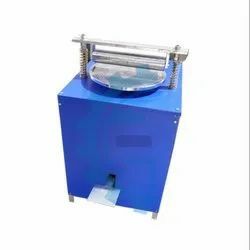 The products in this range includes Box Type Flour Mill,Domestic Flour Mill,Flour Mill Machine,Industrial Flour Mill Machine,Rice Flour Mill,Semi Automatic Flour Mill,Stainless Steel Flour Mill,Stoneless Flour Mill,Table Top Flour Mill,Wheat Flour Mill etc And pani puri making machine,chapati making machine,papad making machine,shakkarparra making machine,samosa patti making machine,sheet making machine,food processing machine food machine,gull cutting machine kneading machines. The company has been established by Mr. Gaurang Kankrecha.From the day one of our inception, we have been committed towards providing superior quality products that have been priced keeping in mind our clients requirements. Considering exhaustive gamut of products, our clients are sure to find something that matches their requirements and specifications, that too at reasonable prices. That does not imply that quality of the product is ever compromised upon. In fact, we have several parameters on which we test our products before we make them available to our customers. With our consistent focus on delivering high quality at economical costs, we aim to forge long lasting bonds with our clients.